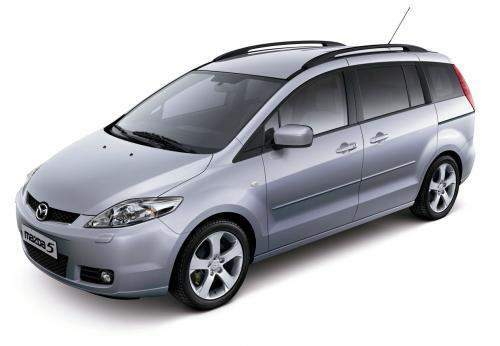 Mazda has recalled their Mazda5 Mini MPVs due to a problem with the car’s exhaust system which could potentially lead to a fire. Three incidents have been reported in the US. Recall notices have been sent out to Mazda owners and dealerships will arrange for rental vehicles for the owners to use while their Mazda5 is being repaired.